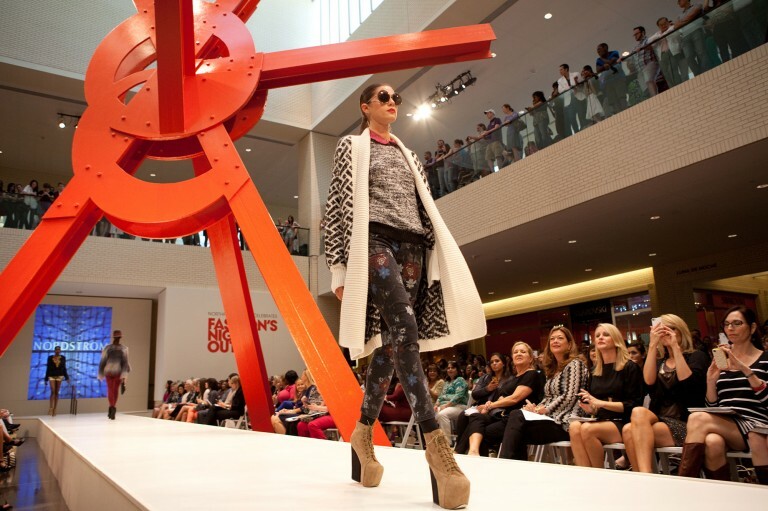 A world-renowned shopping experience blending art and shopping with over 235 diverse retailers. 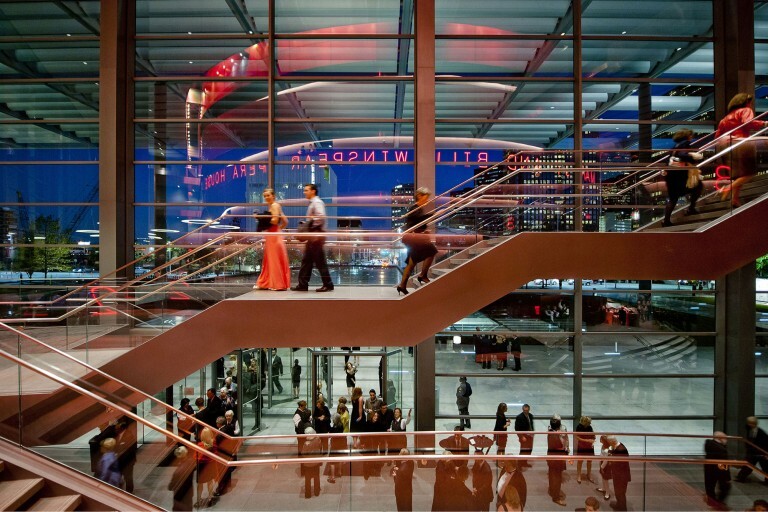 Located in the heart of the Dallas Arts District, this complex of venues exposes visitors to a wide-range of shows. 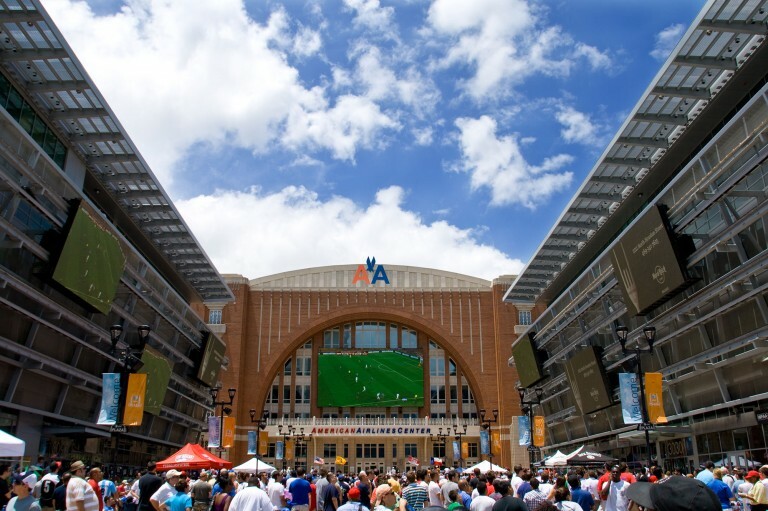 A leading and versatile sports and performance venue, home to Dallas’ professional sports leagues and premier choice for touring artists. 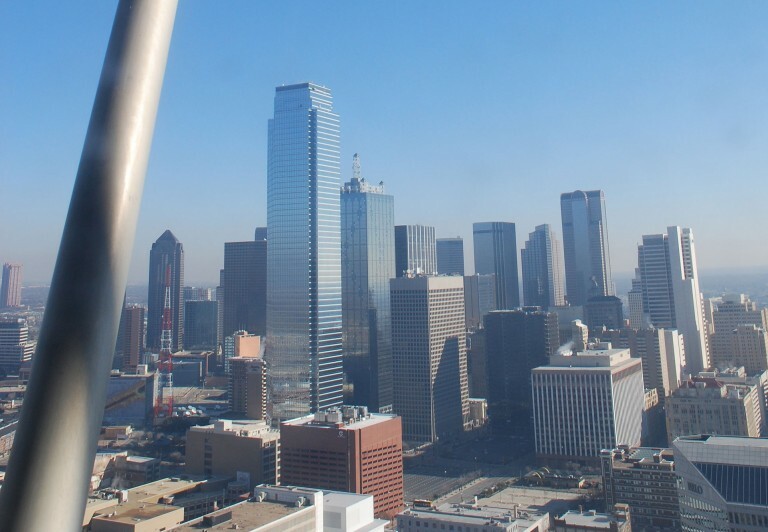 A commercial and cultural center of Dallas. Some of the country’s top business leaders are headquartered in this urban hub.